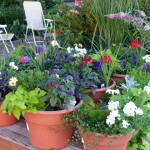 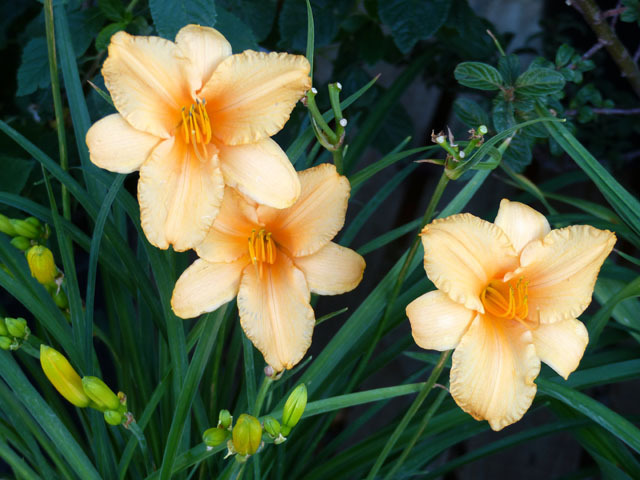 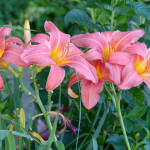 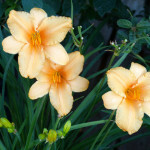 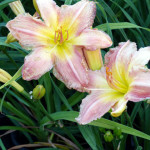 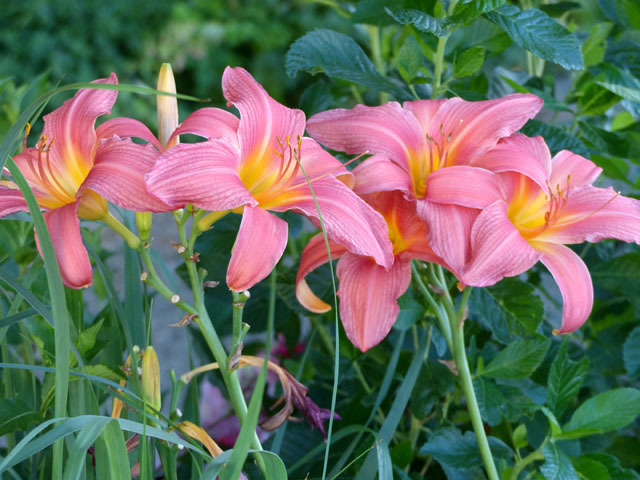 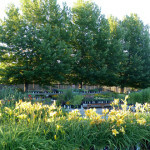 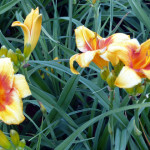 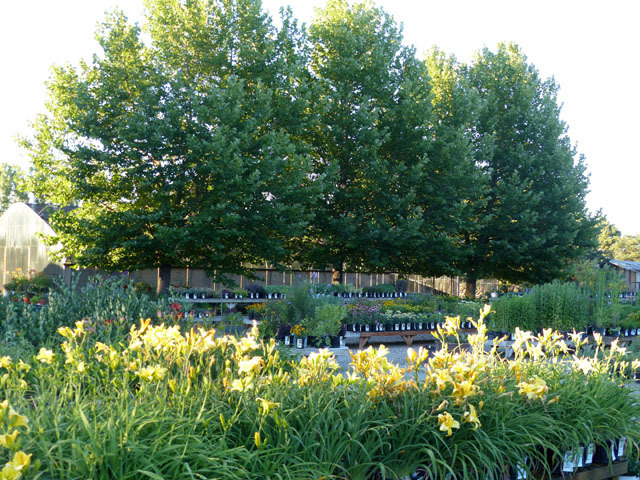 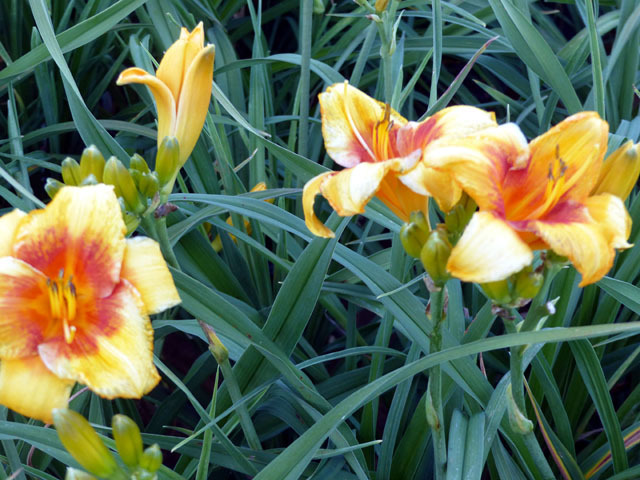 07.13 – Daylilies & Color Bowl/Containers on Sale 50% off! 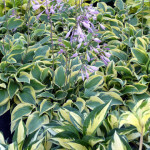 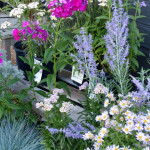 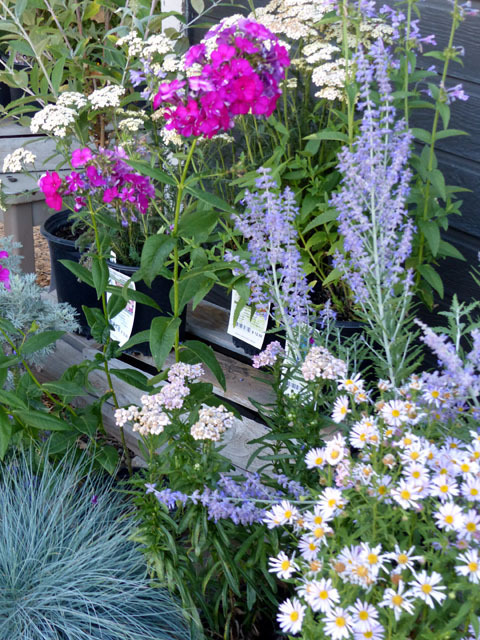 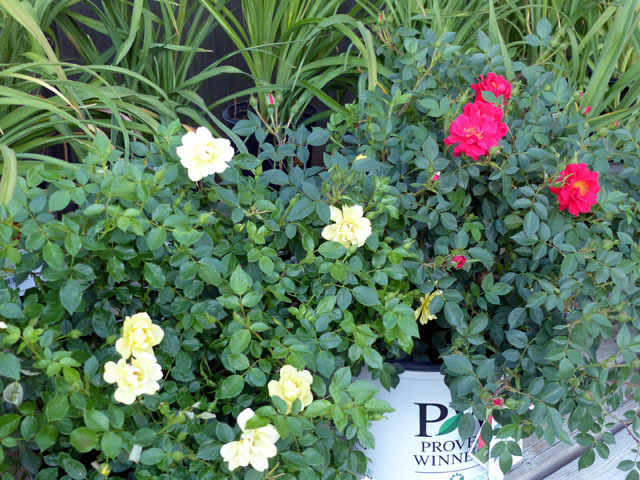 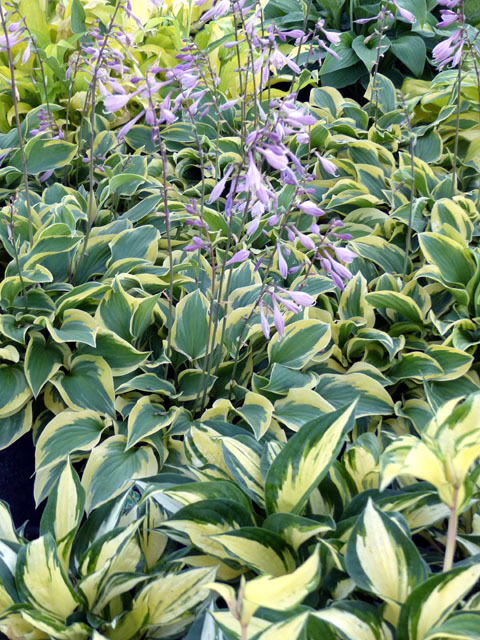 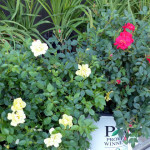 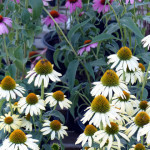 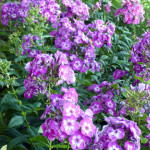 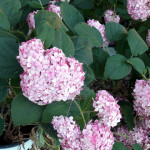 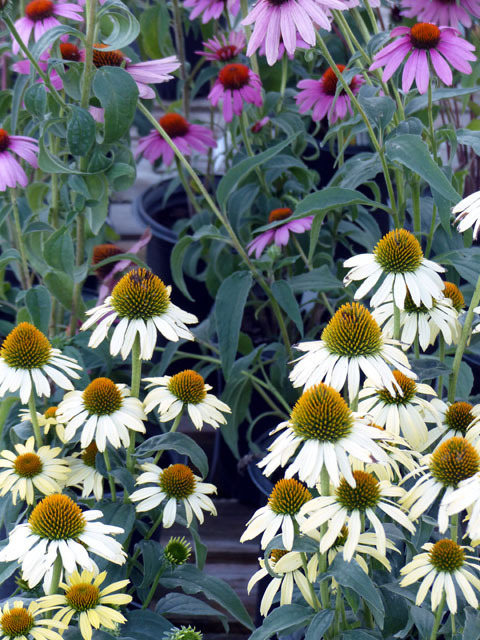 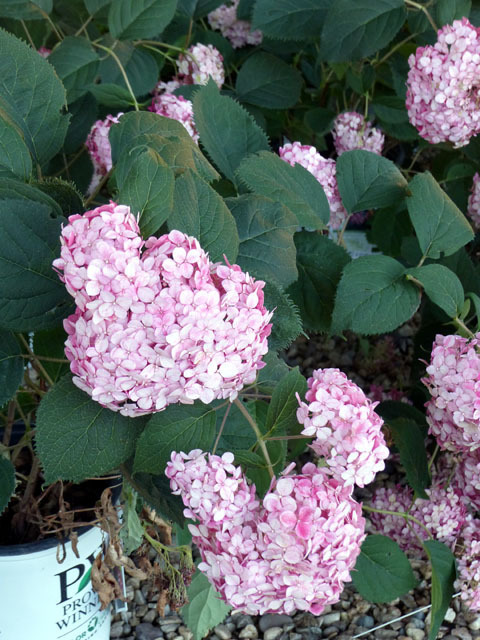 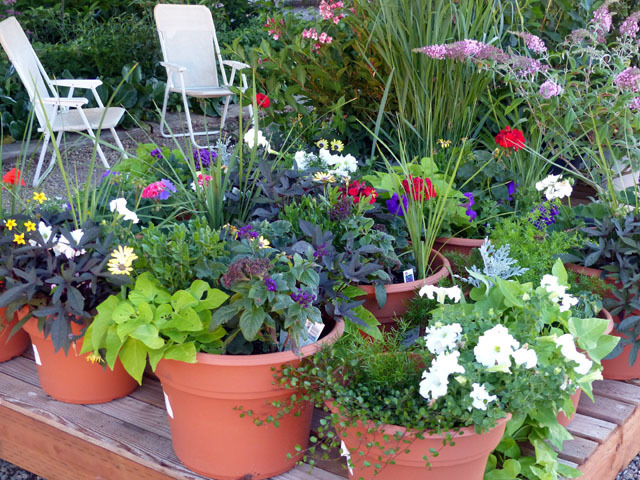 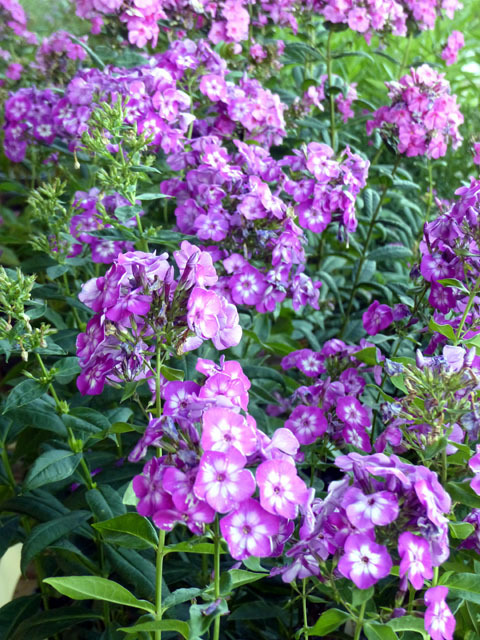 WE’RE THE LOCAL GROWER: That’s why we are able restock our Nursery with fresh plants every week. 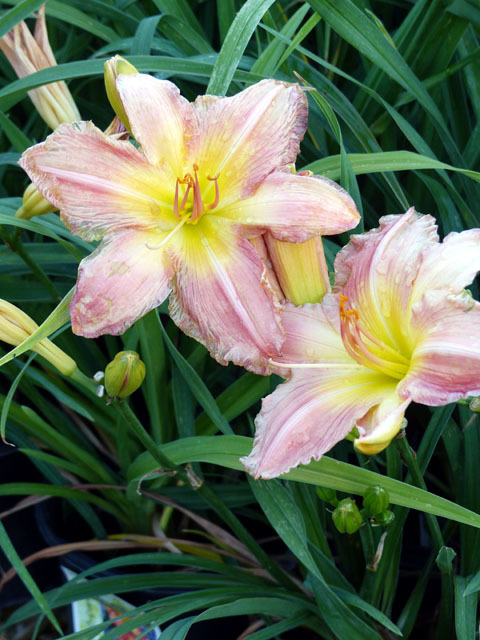 There’s still lots of new color to see between now and Fall and we’ll just keep rolling them out until then. . .because we can!